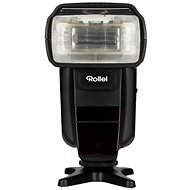 A versatile, easy-to-use flash compatible with Nikon FX and DX SLRs and Nikon Creative Lighting System. 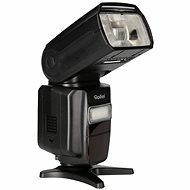 Its incredibly intuitive operation is enhanced by the range of advanced features that make it easy to create high-quality images and lighting. 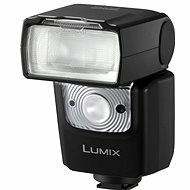 Three light patterns provide full control over lighting coverage and an easy-to-use A:B mode allows wireless control of multiple flash units. Together with a compact body, it's ideal to have at hand whenever you're going to shoot creatively or want more balanced shots in situations with difficult lighting conditions. The package also includes a case and stand. Snap fit for external flash, Multiple flash sync, Tiltable flash head Done! 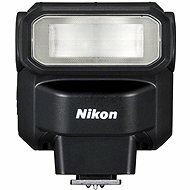 For shipping to other EU countries visit this page Nikon SB-700. 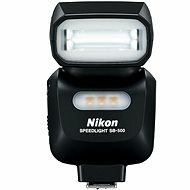 Für Versand nach Deutschland, besuchen Sie bitte Nikon SB-700. Chcete doručit zboží do Česka? 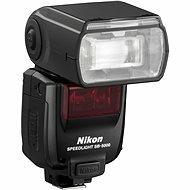 Prohlédněte si Nikon SB-700. Chcete doručiť tovar na Slovensko? Prezrite si Nikon SB-700.